More on the Disappearing Nine Patch! So, did you go search for disappearing nine patch quilts? If you did, what do you think? (I’m always open for comments to the questions I ask!). Or did any of you try the technique? I promised more photos of layouts this week. You can find a number of them below! How about a surprise gift? You can find the directions I wrote for my guild under FREE patterns on my website!!! As I said last week, I love this technique! 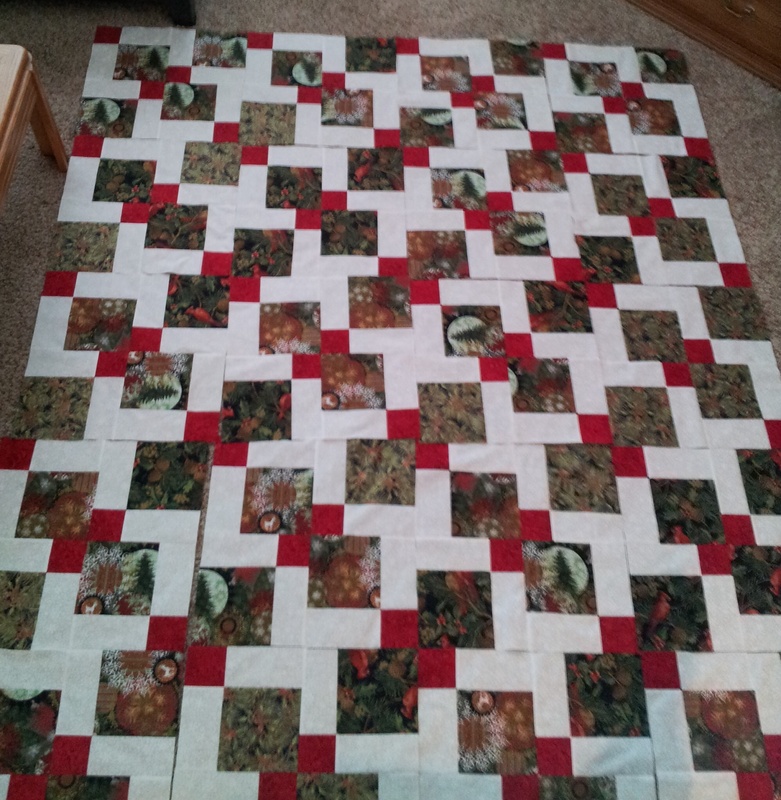 And you can really make an effective quilt FAST using it! I hope you enjoy it as much as I have. And please send me pictures if you make a quilt! #1- Turn a block for a new look! 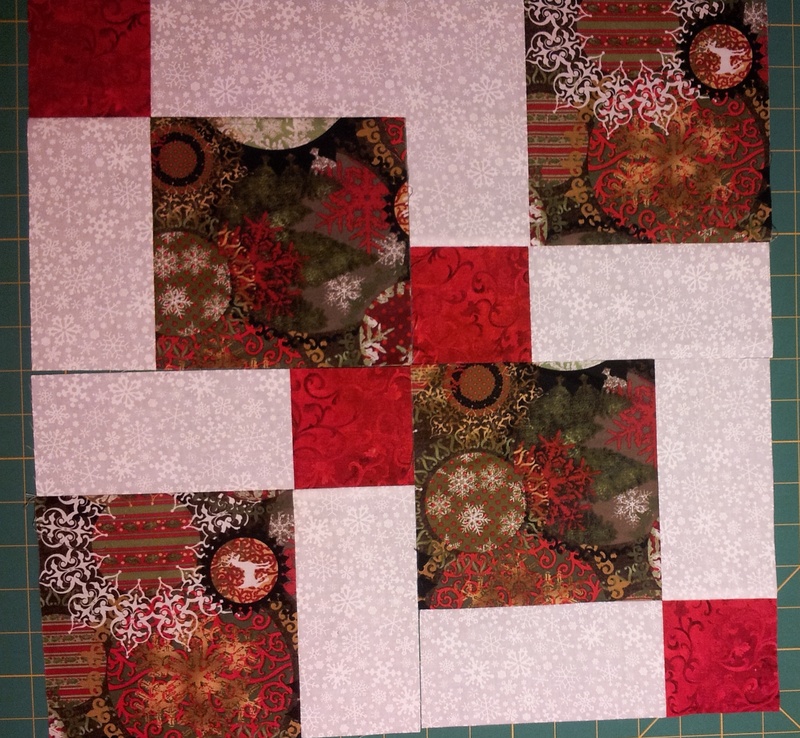 #2- Need a quilt fast? Enlarge the block! Last, but not least, the Block Stock event is under way. Check out the details on their website, BlockStock.net . 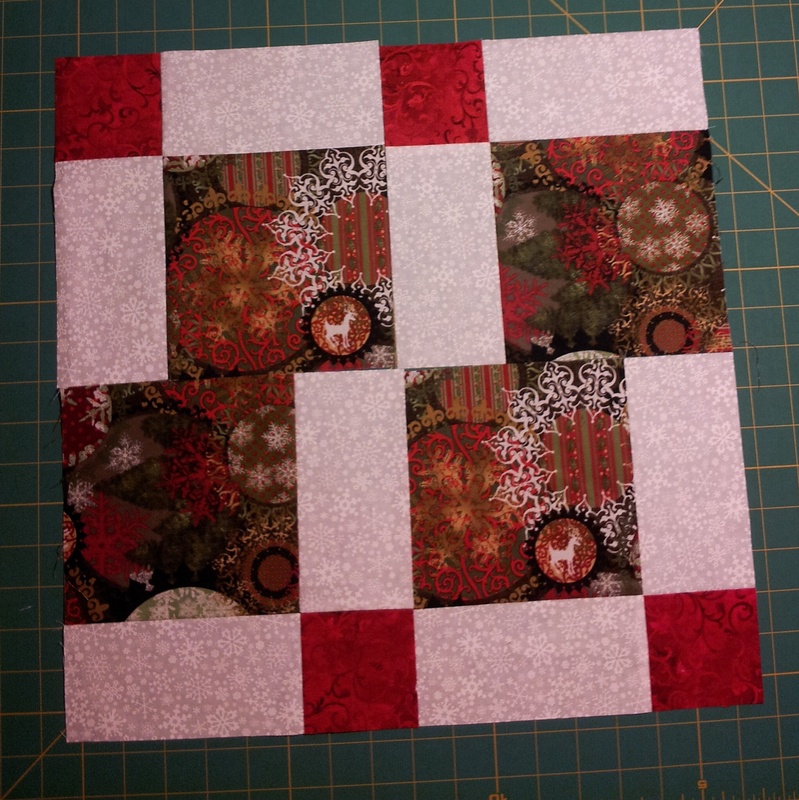 What it means on my site…shop, receive my original new block pattern Brilliant Ribbons for FREE!! With every purchase. You will also be entered into a drawing for a $75 value gift (drawing after the end of the event)!!! 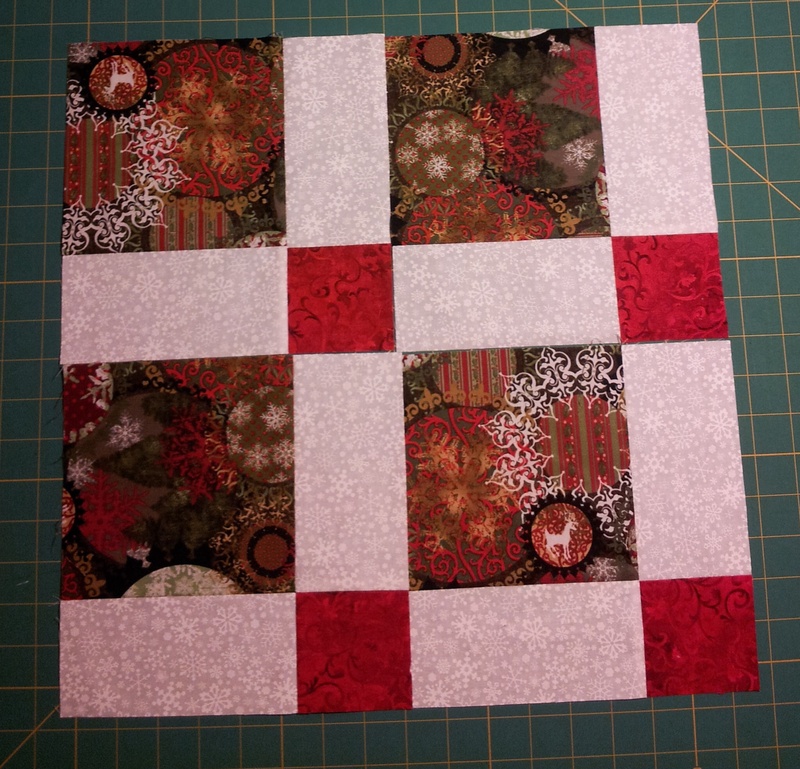 This entry was posted in Block Stock, Free patterns, Nine Patch, Tips, Uncategorized. Bookmark the permalink.